Expose a method to open the dev menu and/or add another ways to trigger it. 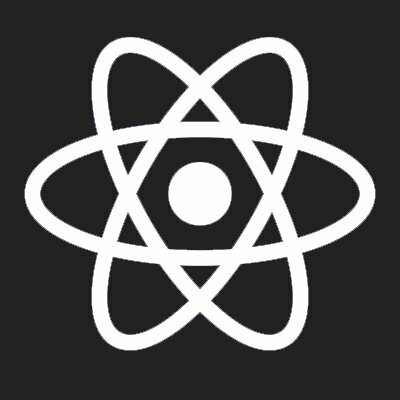 This is the most annoying feature of react native. Especially when using bigger devices. on Android, you can longPress the Overview button to open the dev menu (square). Something should also be available when running in an emulator (with no menu button). There are more pressing issues and this just distracts from those. I think that some js code you could call from your app to react the dev menu or reload would be nice. You could implement it in, your own way, on dev builds. Alternately, the bar in the notification drawer, like in expo, would be great too. What about a multi finger gesture? This a thousand times. On my Android device, I am on my third USB cable. Both previous USB-C endpoints have became loose and will stay connected due to all the shaking! Using live reload for now. Maybe a floating button? Something like the Messenger, so we can drag it away from our interface and trigger the dev menu. Would something like a notification work?